It's always fun to shop at Althea because you will never get out of the place without hoarding all sorts of stuff hahahahaha. But weeell, for one, I am so excited to talk about this unboxing as well as other unboxings of my personal purchases from Althea! Again, I repeat, I am really a customer there. It doesn't mean that I'm happy about Althea is because my opinion was bribed through free products. I buy from the place, too, and it's actually the efficient service and convenient shopping experience that makes me like the place at face value. But they kinda took the convenience part to the next level with all their curated boxes. 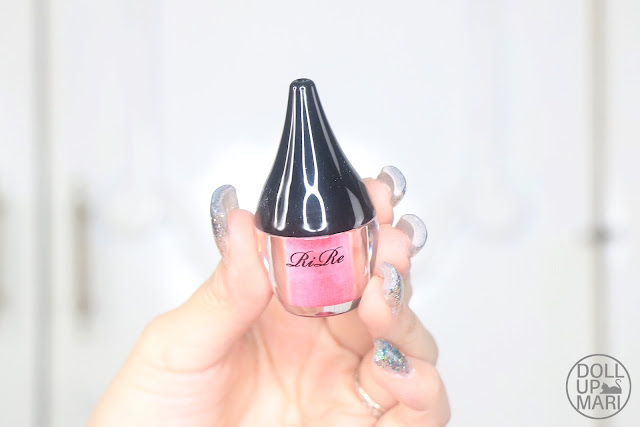 There are sooo many new things coming to Althea and within a year it's already the source of what's hot and what's new in K-beauty. Whenever I want to know the trends, I open my Althea emails actually. Soooo this is their Lifeproof Makeup Box, which unfortunately isn't on the site anymore as a curated box. However, the items are still floating around on the site, and since all of them are worth trying due to the trust we have on the curators, Im'ma still talk about it anyways. 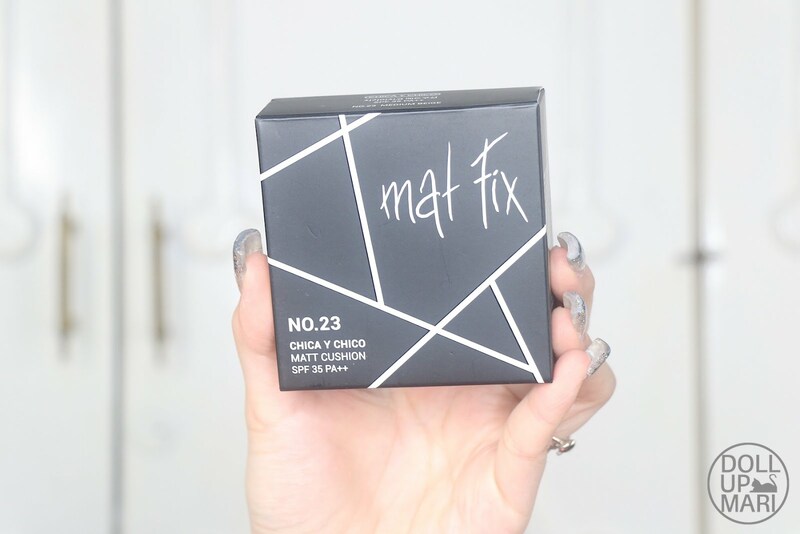 Aaand always do check out the site because they are always throwing in new ideas for curated boxes! Their boxes are legit nice stuff and not slow moving goods put together so they're sure to put real smiles on your loved ones' faces this Christmas. 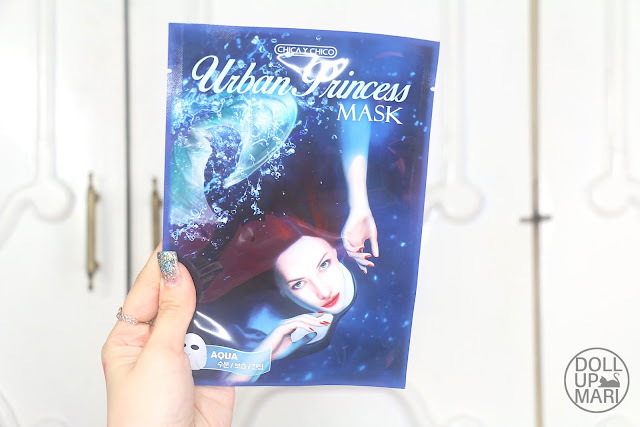 Aaaand first off here is the Chica Y Chico Urban Princess mask!!! I am soo sad that this isn't in our Althea because I personally think that this is a very affordable and cute item to fatten up any gift pack (by fatten I mean make more extravagant, not literally because this is a sheet mehehe). This also comes in Snow White and Sleeping Beauty so it must be sooooo cute!!! I don't think anyone will even care about the actual performance of the mask given how cute the bag is. 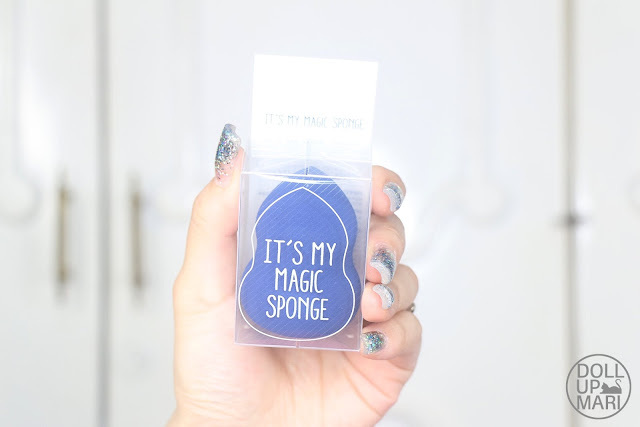 There is also this product from the brand called It's My and this is their magic sponge. I have yet to use this, but it is amusingly firm and not too chemically scented. You can get a cushion puff and have this together in a bundle from the site for Php100. Aaaaand homaygash homaygash my pamily my pppamily y'all need to try this Mineral 100 HD Powder from A'Pieu!!! I sweaaar I thought it was gonna be another innisfree No Sebum Mineral Powder, but it turned out to be as good as my Make Up For Ever HD powder!!! It's got a unique texture of its own that's perfect for everyday, especially for selfies. This will not do well in flash photography as it's a problem of HD powders altogether, but I am so excited to pile this on for everyday. 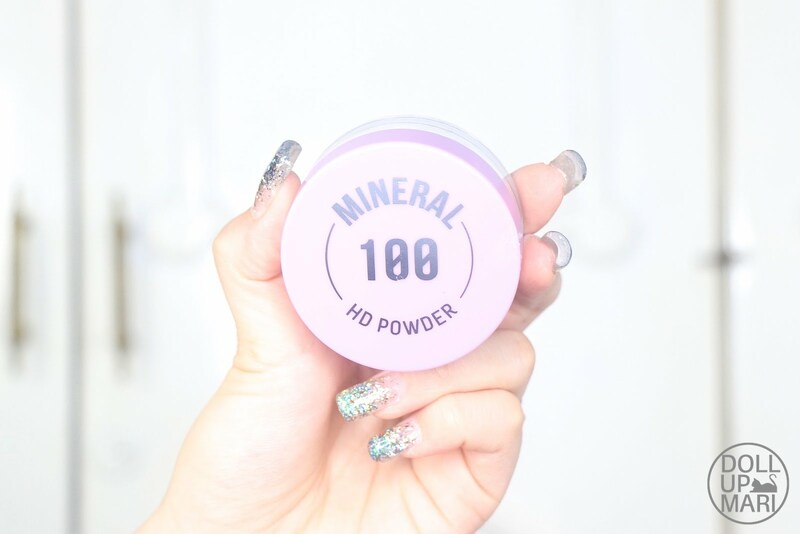 Unfoooortuntely, this specific powder in the Mineral 100 collection is not in our Althea, but there are also other powders under the mineral 100 collection that you can check out. Hoooray for cushions!!! I haven't tried so many cushions as of late (even if they're all the rage) so this came as a welcome addition. I have yet to see if this will pass the Philippine heat, but given that this was curated with the Philippine and SEA market in mind, I have high hopes (and expectations mehehe) for this product. BTW This is the Chica Y Chico Mat Fix Matte Cushion which retails for Php610 right now. In a country that worships Laneige and April Skin, I have very high expectations for this baby! I've read good stuff about this online by people hailing from fellow tropical countries like Singapore and Malaysia. I've also seen reviews of other Pinays and the turnout is good so far, so I really hope that this is HG material! 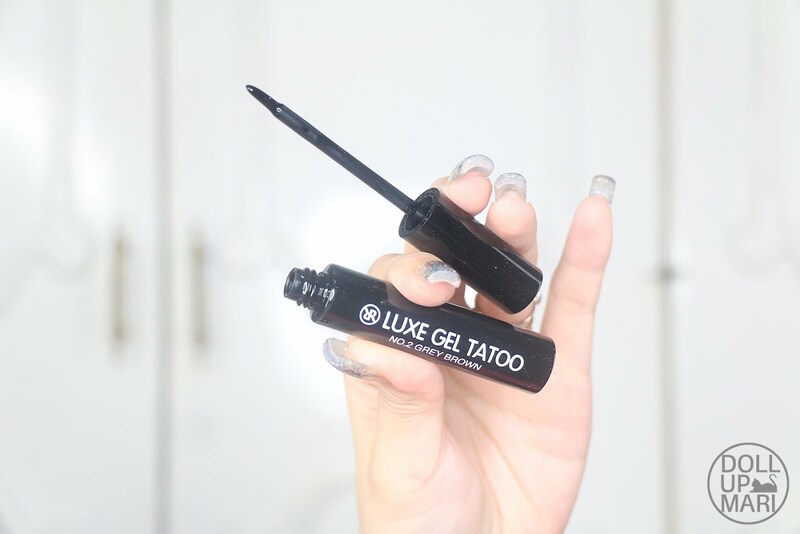 And yaaaaay, they also sent in Rire's Brow Gel Tattoo! I find it cheap at Php320 (current Althea price) relative to its competitors who sell at Php500 and higher... This unfortunately is one item I will not be able to review properly because of my eyebrowdery, but given the track record of Rire I'm certain this will also be a crowd pleaser. And weeeeeell I don't really regret eyebrowdery, because getting eyebrowdery has saved me soooo much time and made me look human even at ungodly hours or when I'm fresh out of bed. If you're still not ready to commit to eyebrowdery, at least this is one brand you can try. 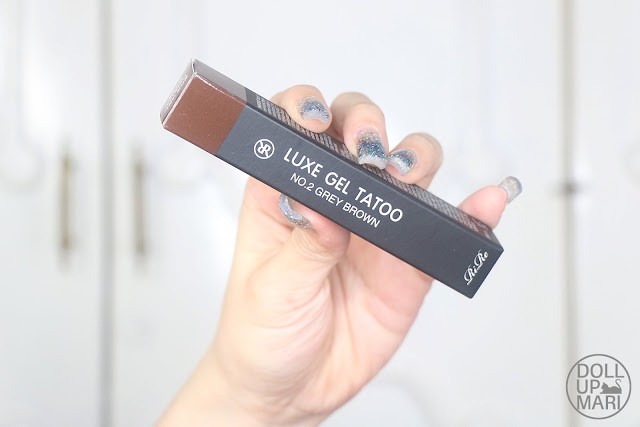 This has got a taupe-ey tint to it which I think a lot of people will find useful as this replicates the color that Koreans use the most on their eyebrows. I also was suuuper happy to be getting one of Rire's Lip Powders!!! I know this has been sooo viral everywhere that it's so nice to be able to try it. This is 04-Fashion red, which is arguably the most popular shade in the bunch. This is what really made me feel that this is a curated box, because sometimes I dunno if it's just me but some curated boxes are obviously just trying to push slow moving products, shades, or both. To see a real-life hyped product in the bestselling shade makes me happy. 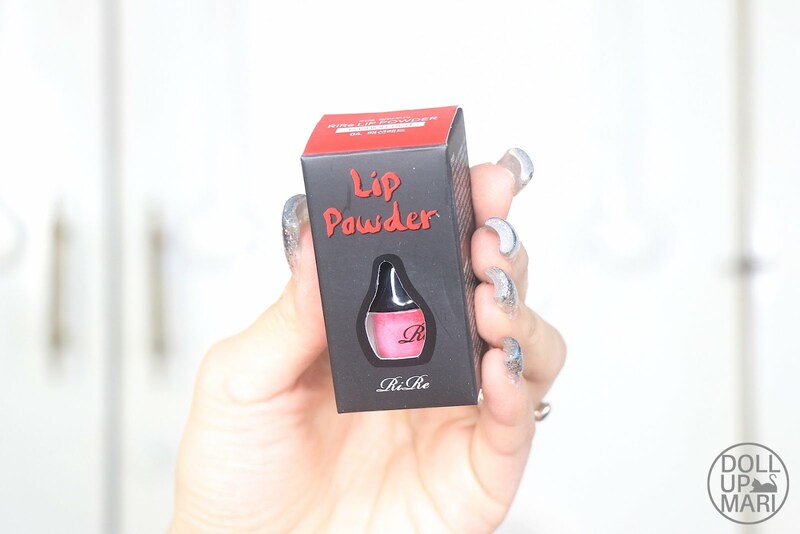 So this is just a small bottle and errthing, but I can guarantee that with how little powder you need each time, this will last you a loooong timeeee. Like until you get grandchildren kind of looong tiiime. This is just Php280 a pop right now, BTW! 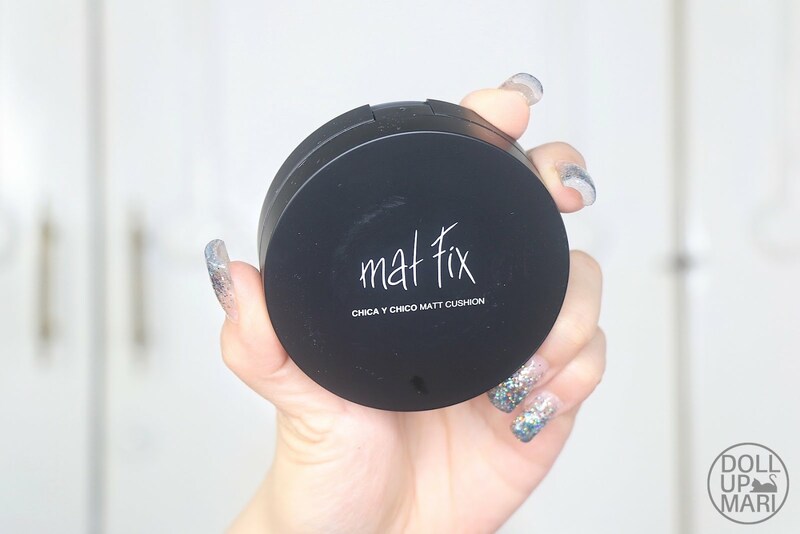 This reminds me a lot of powdered juice, but of course this is a sophisticated makeup formula hahaha. It's powder, alright, but the moment it comes into contact with skin, it's like the powder auto hydrates into this thin liquid lipstick like consistency. 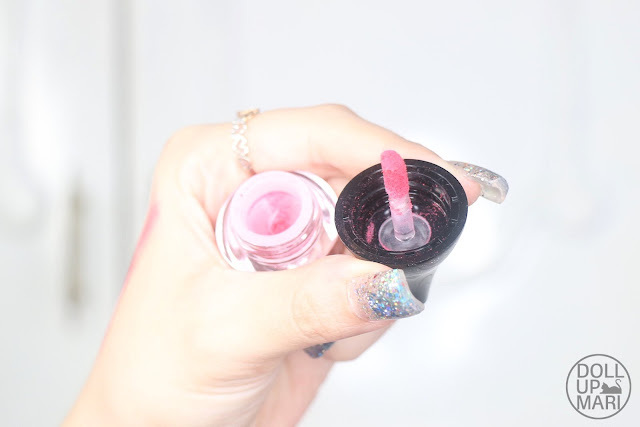 Imagine having a thin coat of liquid lipstick drying on your lips, but well there isn't really any liquid lipstick as you had just applied powder. It's sooo interesting that I want to get this in more shades because I am all in for the novelty hahaha. I just wanna see the powder auto hydrate. That's all imma hide in a cave now. 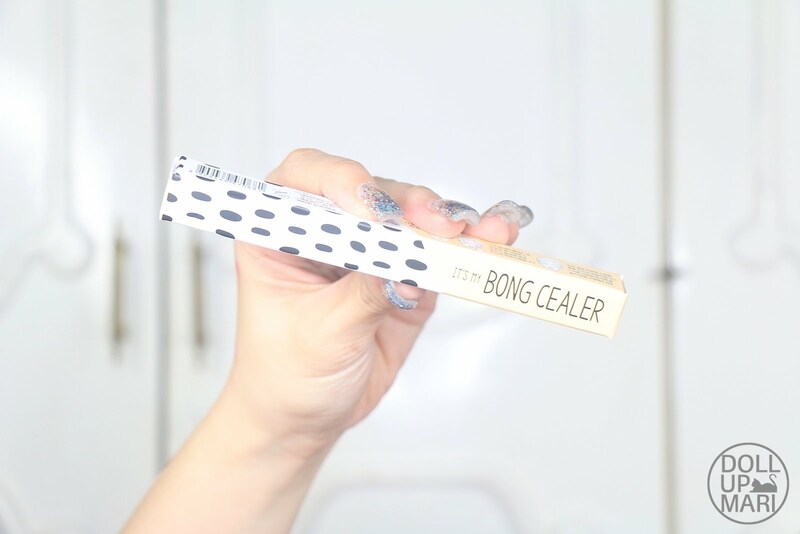 I also got something similar to the popular Maybelline Age Rewind Concealers that come with their own puffy applicators! This is the Bong Cealer from It's My. I have yet to say things about this because this is my first time to encounter the brand. Aside from this box I don't remember having anything from this brand before. 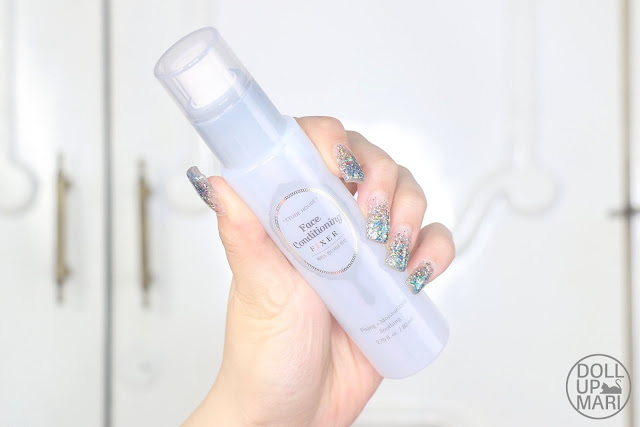 Last but most definitely not the least is this Face Conditioning Fixer from Etude House!!! I am sooo sad that this isn't in our Althea because this smells sooooo goood. Of all the setting sprays I've ever used, this is the most fragrant. This is a spray that can be used before, during, or after makeup, so this will be handy as it smells so good that it's so refreshing. Ya know those subtle floral powdery fragrances that Etude House keeps on doing? This baby was also blessed with daaaat fragrance! Nakakatuwa naman yung BON CEALER haha! Amazing products! How I wish I had it all but I only had the box which my friend gave me haha! Yung Luxe Gel Tattoo, mukhang maganda din! ugh!